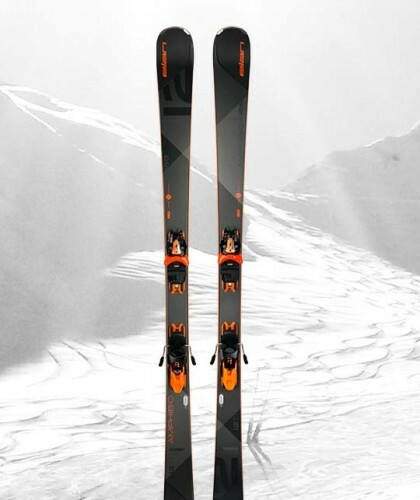 For Peyragudes ,reserve now your Snowboard : 50% on all online rental snowboards ! 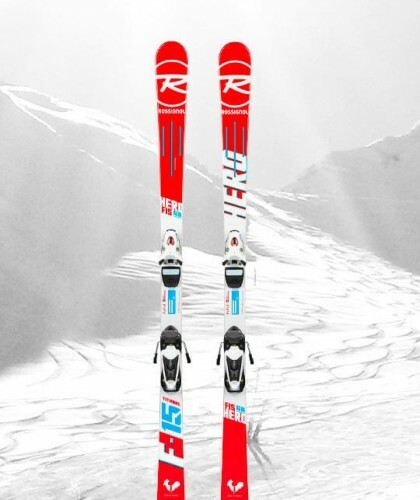 Don't wait the beginning of your stay in Peyragudes resort, book now to have the best price on your ski rental ! 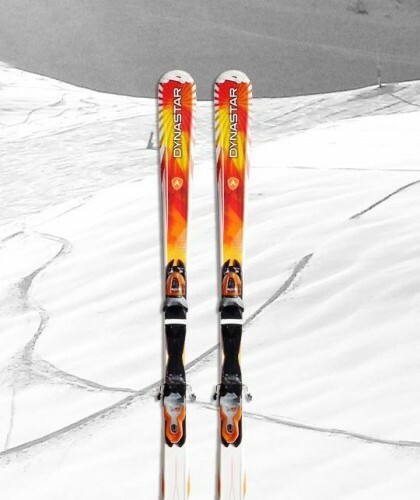 Installed since 2007 on the resort of Peyragude, AP SPORTS is a professional and welcoming team that hires equipment for skiing, skis and snowboards, maintained and checked. 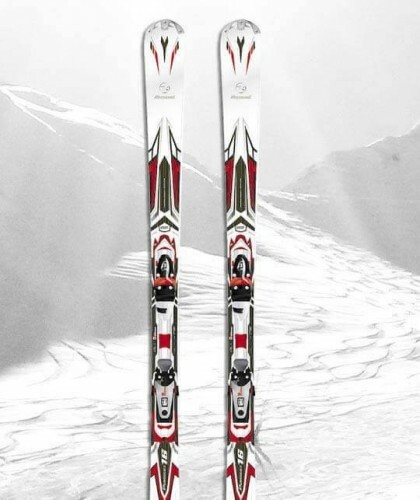 We offer rental equipment for all levels of skiing, all styles of skiing and all budgets. We will advise you to enjoy your stay on Peyragudes, both in the ski area and activities nearby. 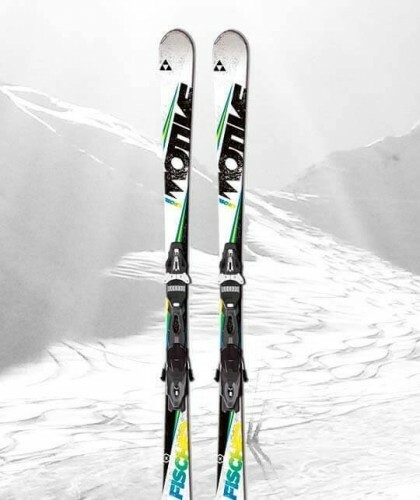 Any advice on choosing your skis or snowboard? A look at Peyragudes ? 360 ° view from the three panoramic webcams of the resort : Agudes, Peyresourde and Haut de Station. 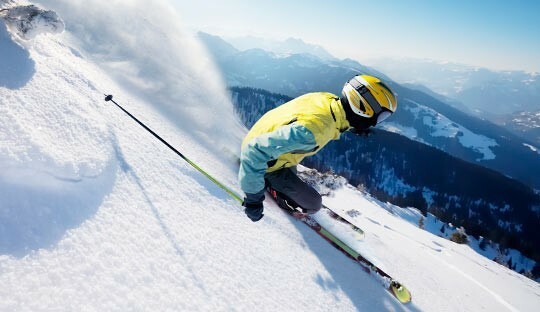 Book your ski rental and pay only 20% of the total amount of your order. Payment by credit card or PayPal. 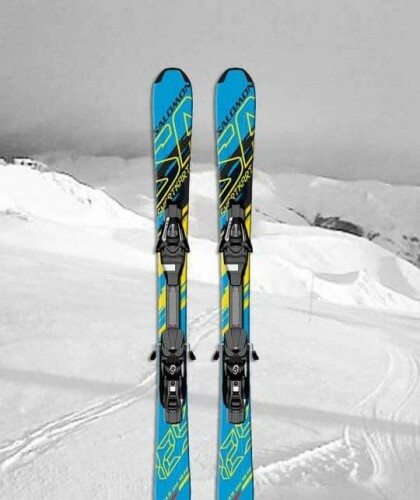 Ski and snowboard rental in Peyragudes AP SPORTS, ski and snowboard rental in Peyragudes online and also sales of snow sports equipment on site in Peyragudes. 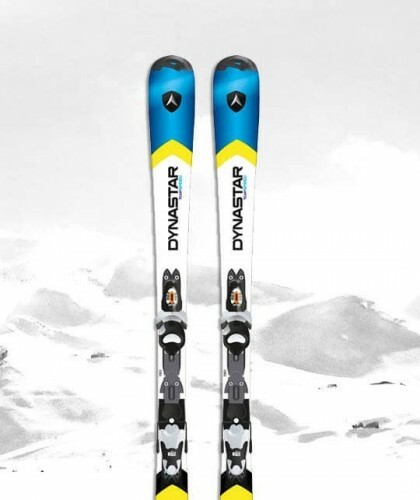 Our store is located on Peyresourde side of resort (hamlet of Balestas, near Odalys and Adrets residence), we rent quality equipment, skis and snowboards maintained and checked . 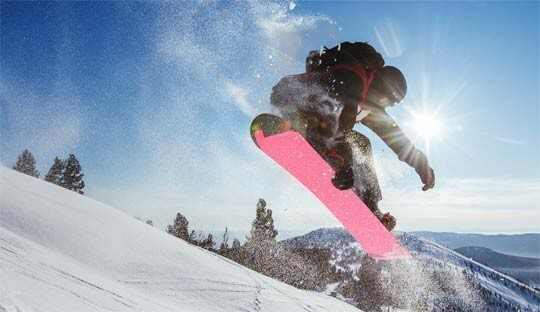 After your day on the slopes, AP SPORTS offers, free of charge, the guarding of your rented gliding equipment to make your stay easier. The return to Peyragudes Balestas is done in ski thanks to the track 007 (if it is open this season ... to follow!) Or by shuttle, free and every 5 minutes, with a stop 100 m from the shop of AP SPORTS! To complete your stay in Peyragudes, check our snow report and the conditions of access to the resort updated daily. 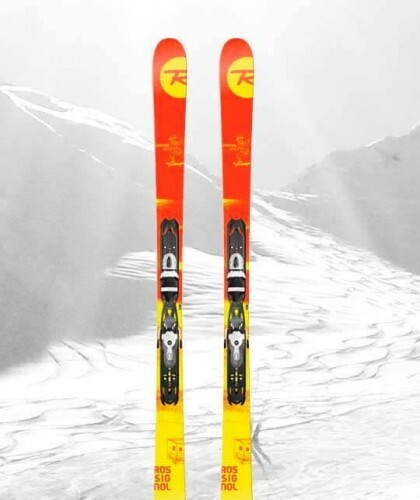 Do not wait until the beginning of your stay in Peyragudes, rent your skis for Peyragudes now, before the winter season enjoy - 50% on all rental ski and snowboard reserved online. 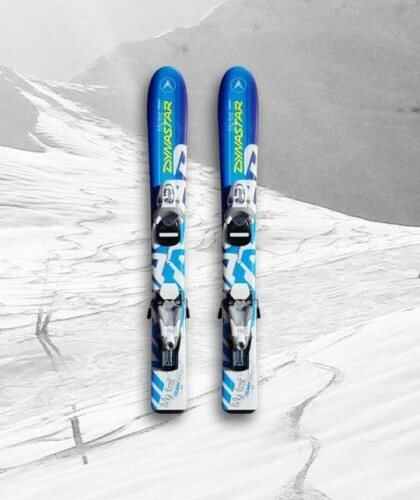 The ski hire at the right price on Peyragudes is at AP SPORTS, independent ski equipment hire!